For graduate and undergraduate students as well as professionals in the field of digital design. 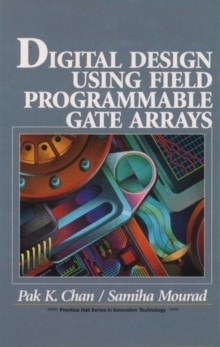 This is the first book to offer a complete description of FPGAs and the methods involved in using CAD design tools for implementation of digital systems using FPGAs. It covers both general concepts of systems and logic design and specific issues related to FPGAs themselves -- with reference to all existing technologies. KEY TOPICS: Provides a complete approach to digital systems specification, synthesis, implementation and prototyping. Outlines all steps in using FPGA technology in logic design -- from description of the problem to realization -- and contains practical, detailed examples throughout.